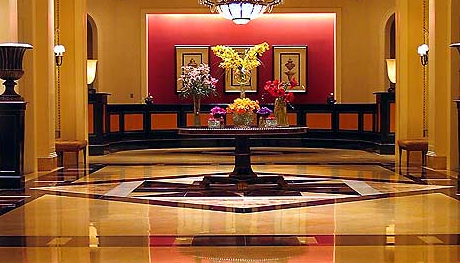 The Sports Lawyers Association has the premier meeting for sports law professionals each May. #SLAC19 Learn More! Is a non-profit, international, professional organization whose common goal is the understanding, advancement and ethical practice of sports law. 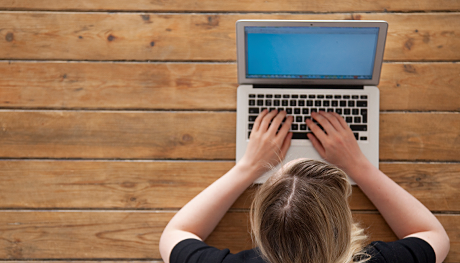 SLA has the premier meeting for sports law professionals each May. 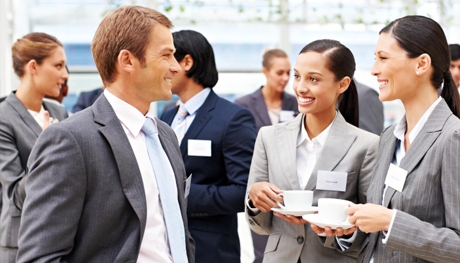 SLA hosts smaller, local events for informal networking amongst members and potential members. 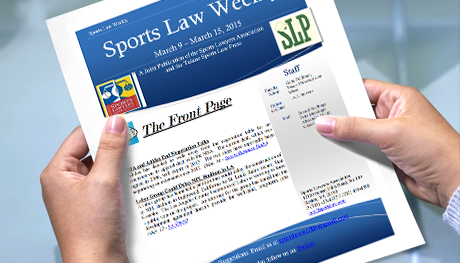 SLA produces a Sports Law Weekly that is emailed to members on current sports law issues of interest. Open to all current SLA law student members.